Disposal: Candid Glass & Railing's crew will remove and dump all old and damaged railings. Will support the exterior porch roofs, remove and replace the old posts and install an approved structural support pillars for safety and beauty. 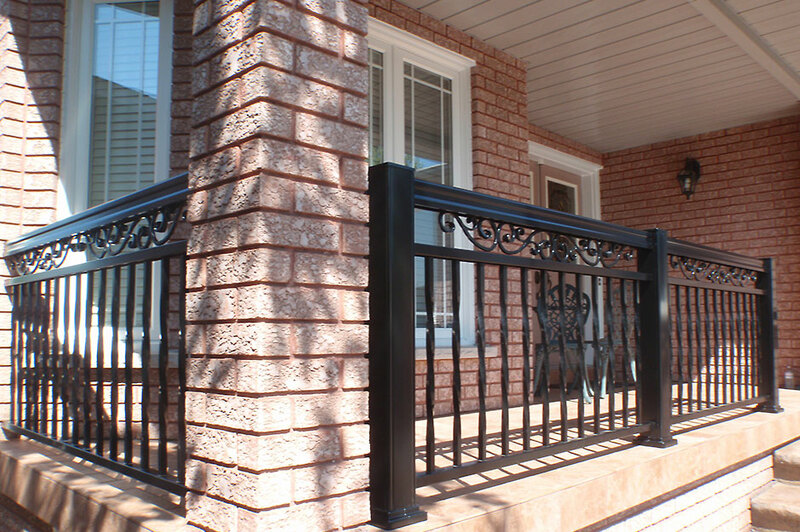 We install a Fluted Aluminum Columns (Round or Square in various Colors) to cover the pillars and to support the aluminum railings all around the borders of the balconies and the stairs. Scott and Candid Aluminum Railings are going to spend the day giving the front of their home some personality. All estimates are free & flexible according to materials and scheduling. We treat every project like our own with respect and professionalism, we take pride of our workmanship of every project we complete according to your satisfaction. 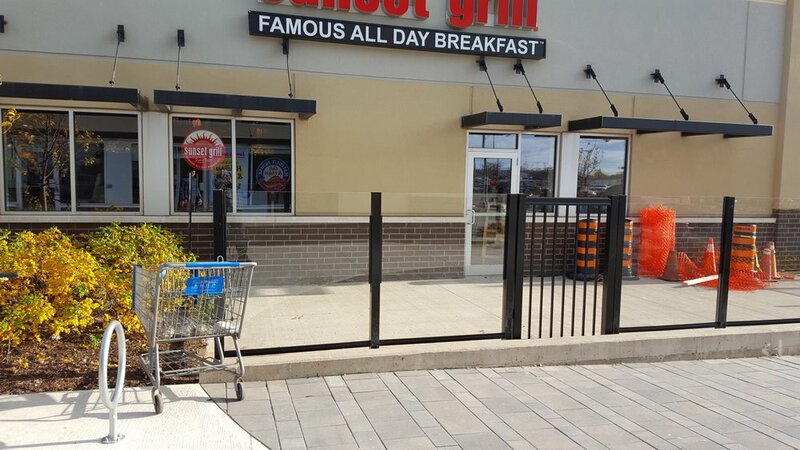 CANDID RAILINGS & GLASS has been proudly serving the Canadian market for over 20 years with the Finest Aluminum Materials completed with a Professional Installation and Crafted service. 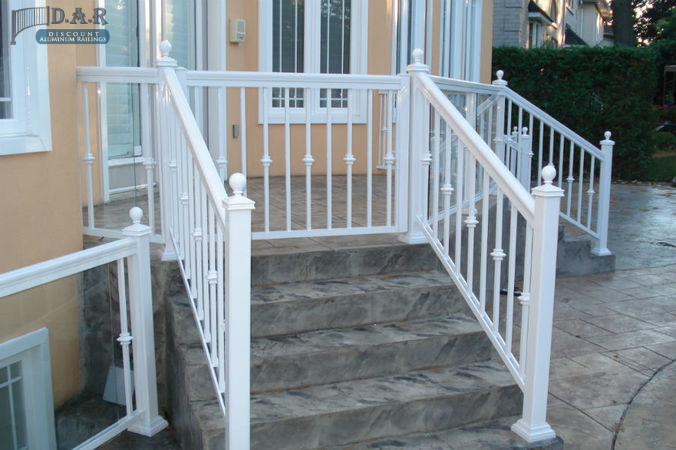 We supply and install Aluminum Railings, Tempered Glass Guards, Columns, Fences and Gates. CANDID RAILINGS & GLASS strives for the best reputation in the market, Our Professional Crew will come to your location for a Professional Presentation and extremely accurate measurements for length, angles and inclinations. Our great customers’ referrals and our dedication and perseverance for a perfect job, have brought this company TO a great success. AS SEEN ON CIBC'S NEW SERIES; SCOTT'S HOUSE CALL. 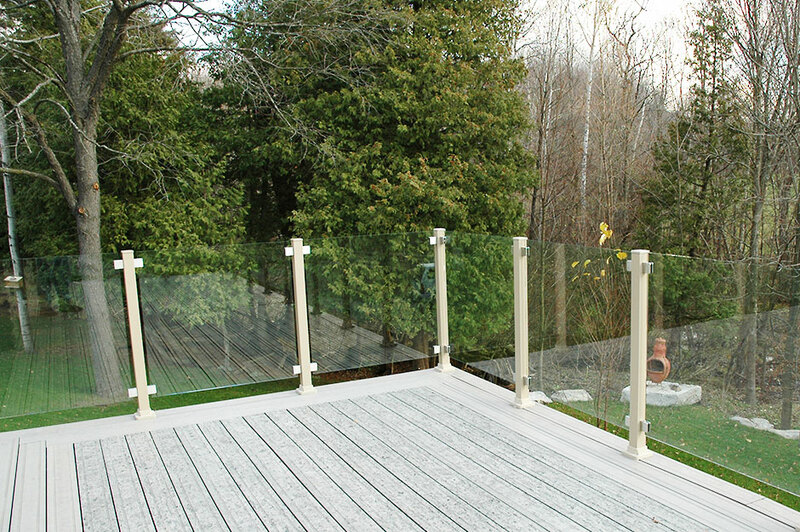 The Candid Railings & Glass difference lies in our commitment to time-honoured trade skills with a keen understanding of the modern needs of our customers today. Our clients choose us because of our reputation for quality, excellent service, honesty and products of distinctive styles. Scott McGillivray helps Louise and Alan redesign their front entrance using Candid Railings & Glass.